Learn about Load Types – Your electric motor converts electrical power into rotational energy, and its energy consumption depends upon two main factors – speed and load. Fast motors with no load consume less energy than slow motors with full loads. To pick an energy saving strategy, consider the type of load. Strategy – Conserve energy by reducing operating time. Strategy – Conserve energy by improving system efficiency. Strategy – Conserve energy with intelligent motor control. Strategy – Conserve energy by reducing speed. Switch Off the Motor – This is the basic rule of energy conservation in any electric construction project, right from a light bulb to a heavy duty power generation system. Switch off the motor when it isn’t in use, to save energy as well as reduce wear and tear. 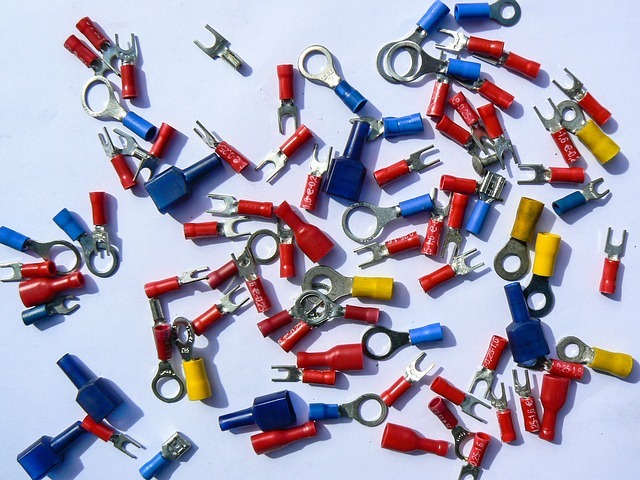 Look for soft start controllers when you buy construction electrical material. These starters reduce up to 70% of the strain faced by electrical and mechanical systems during motor start up, reducing the damage caused by frequent stopping and starting. Invest in Efficient Motors – If you have an old electric motor that’s running continuously, consider a high-efficiency replacement. At D&F Liquidators, we provide high-efficiency motors and other construction electrical materials that help you save energy and money. The latest IE3/NEMA Premium motors are designed to save energy, but you also need to upgrade the starter if you’re using these. Only consider motor rewinds when you cannot find suitable replacements or motor replacement isn’t possible for technical reasons. Design Efficient Systems – Your electrical system needs to be designed for high efficiency, where motors operate only when needed. 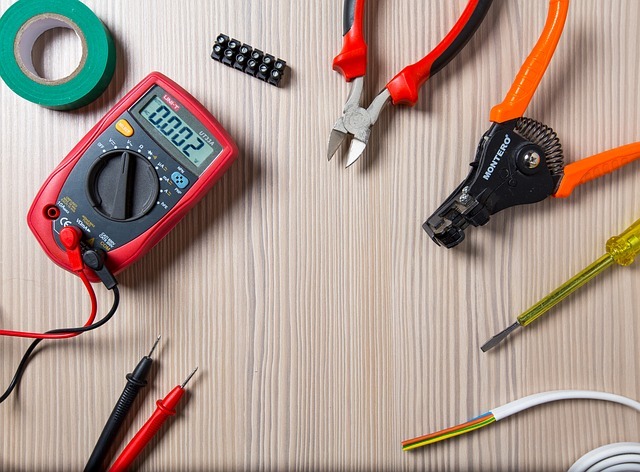 It doesn’t really help to invest in high-performance electrical supplies if the system itself is inefficient! Understand where and when the motor is working unnecessarily, and create a system where it automatically starts and stops based on demand. 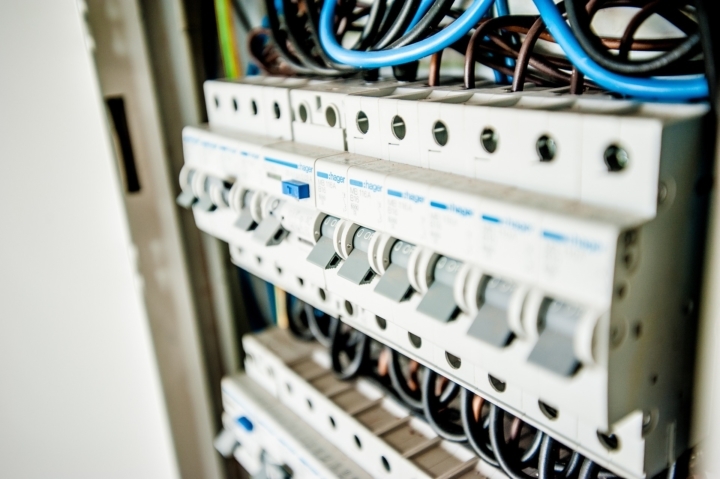 Sensors, level detectors, programmable logic controllers, surge protectors and soft starters can improve system efficiency. Maintain Motor Drives – VFDs or Variable Frequency Drives are a popular solution for increasing energy efficiency in electrical systems. These motor drives allow you to regulate speed and torque while converting electrical energy into mechanical. A VFD that’s functioning properly can save up to 55% in energy costs, but it needs to be well-maintained. Putting off routine maintenance can lead to serious system failure, and you may need to replace the drive or motor completely when this happens. Install the Right Size – Any motor is most efficient when it’s operating at or near full load conditions. A reduction in load is accompanied by a drop in efficiency for even the newest high-efficiency models. Experts recommend using a slightly oversized motor for the application. This helps to extend motor life and gives you a little extra capacity when you need it. If you’re using a very large motor, re-examine its performance and install controllers that help save energy. If you’re looking for high-efficiency motors, starters, controllers, conduit fittings, protection devices, safety switches and other construction electrical material, get in touch with D&F Liquidators. 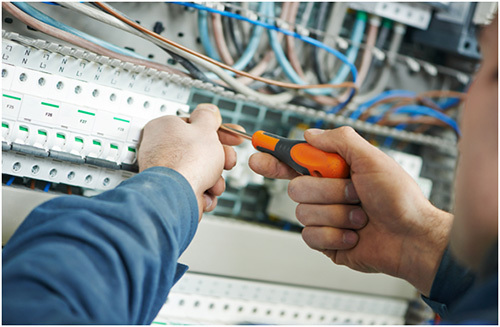 We’ll help you find all the electrical wire, electrical cable and components for efficient electric construction!